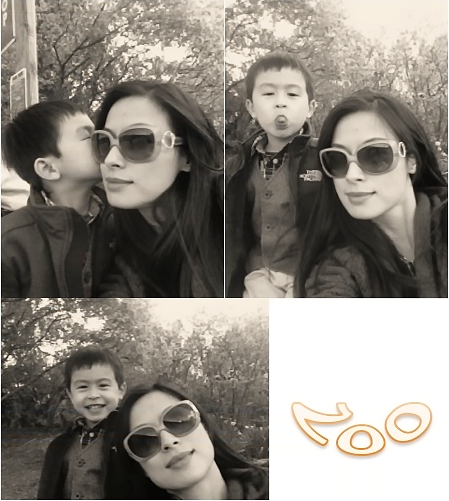 I promised to take Nathan to the zoo a while ago, and today we made the visit! Weather is super good, mid 50F and sunny! What else can be better than an animal print top for a zoo visit? --- lol. I got this super fine merino wool sweater from JCrew last weekend. It did not attract me at the very beginning, but I knew I wanted it immediately after I put it on. It fits me perfectly, and the print is not as "wild" as that shown on the website. Now it is on sale at an even lower price online than in store! 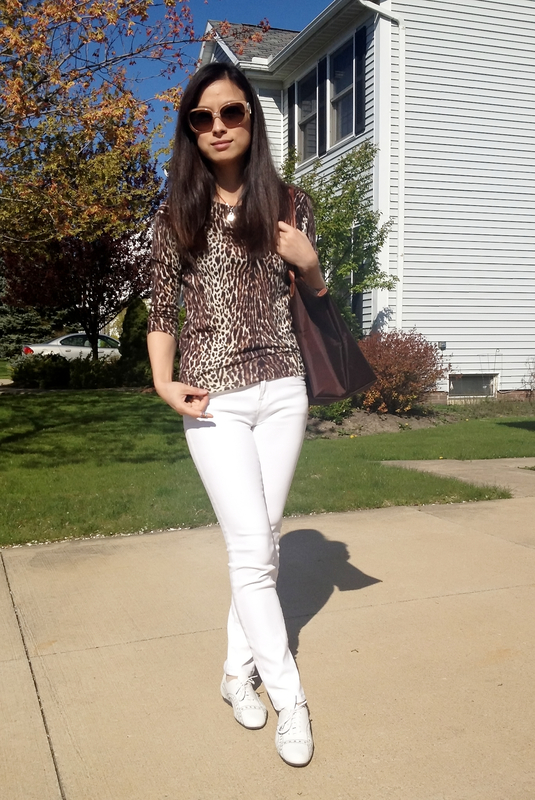 I tried this sweater with different colored jeans, but white jeans seem to be the best match! It also goes well with my tan colored skirt. Overall, I like this sweater to be worn with light, solid colored bottoms. My Longchamp bag functions very well in a field trip, carrying our coats, food, sunglasses, iPad and even some small toys! I absolutely love it! I want a longchamp too. I need a big tote for weekend use, books, dance clothes, snacks, laptop... Do you think the size large is big enough? How to get a good deal for it? Thanks, dear! Size large is absolutely big enough! I saw them in Tjmaxx runway store at $99, but only a small selection of colors. 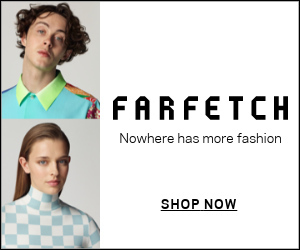 Occasionally, saksfifthavenue has them on sale, but only white ones. I bought during Bloomingdales F&F, 20% off. So, the combination of tax-free, 20% off, and ebates.com cash back is the best choice! Love this top! Just ordered it yesterday from our local store. Black short or skirt might be an option too. I imagine it would be a versatile piece.